 An ADreach social development initiative that aims to uplift previously disadvantaged communities, such as those in Soweto, through the power of sport. SCARC is the brainchild of ADreach CEO, Brad Fisher, himself an avid paddler. 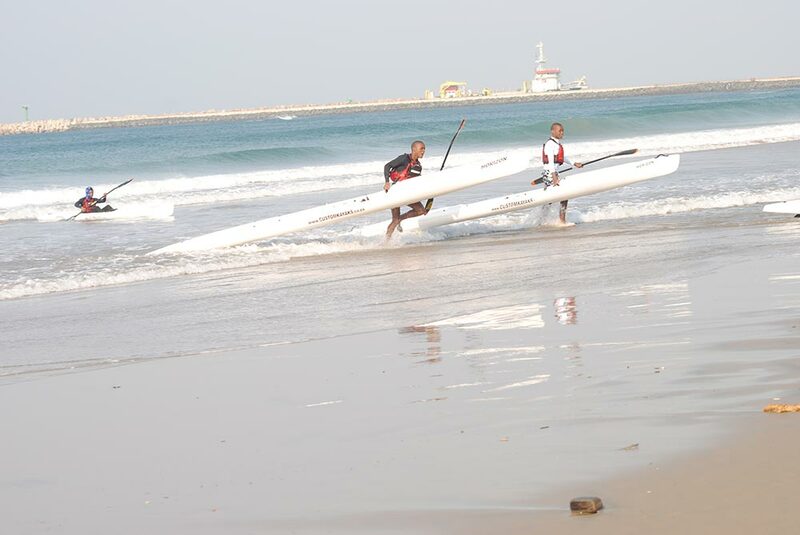 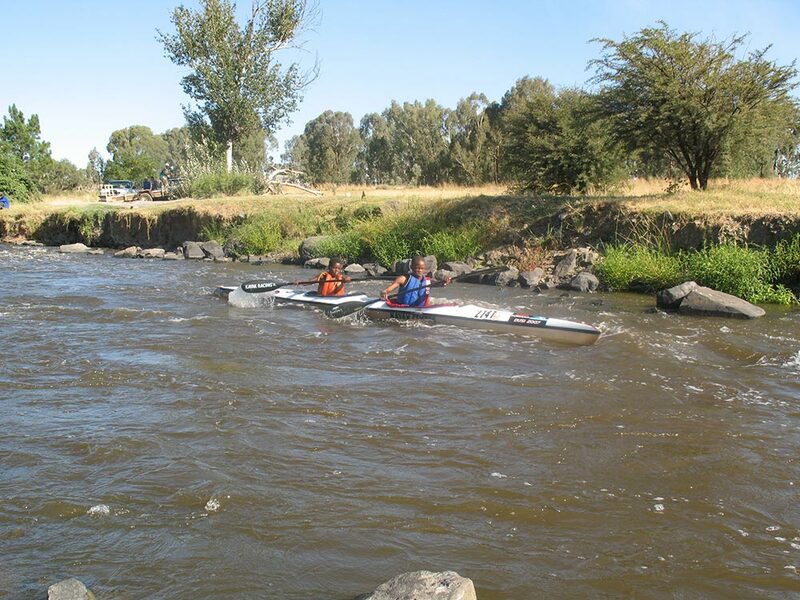 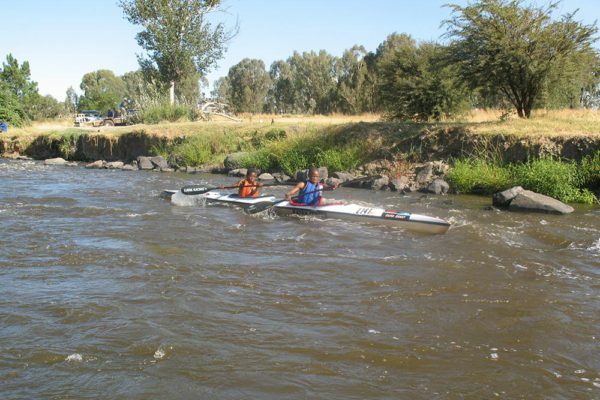 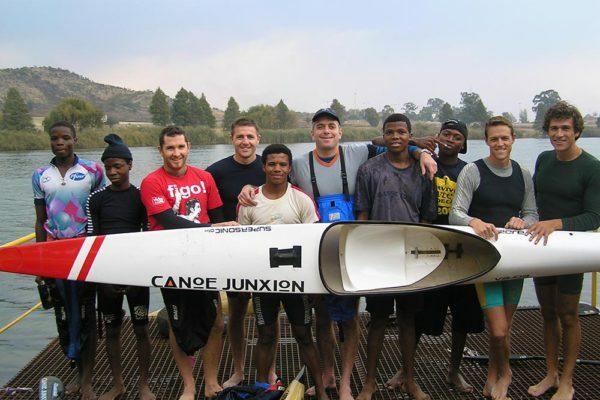 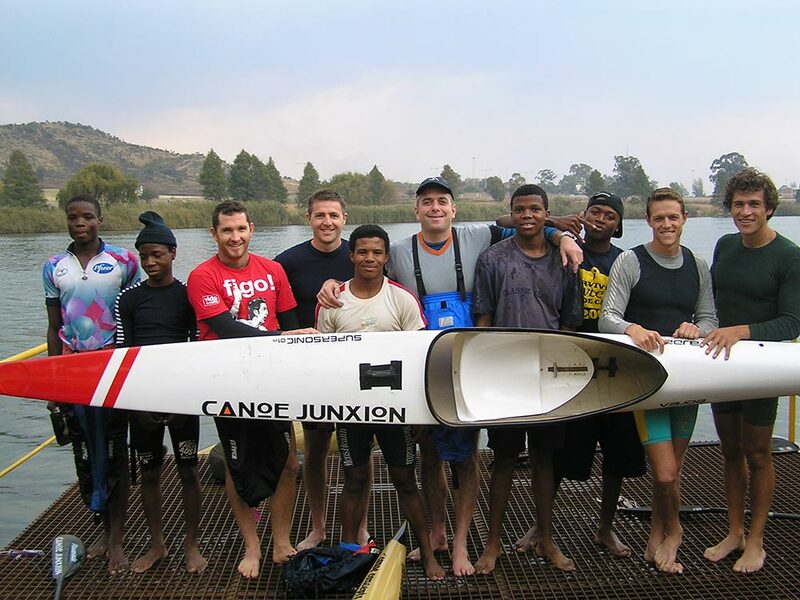 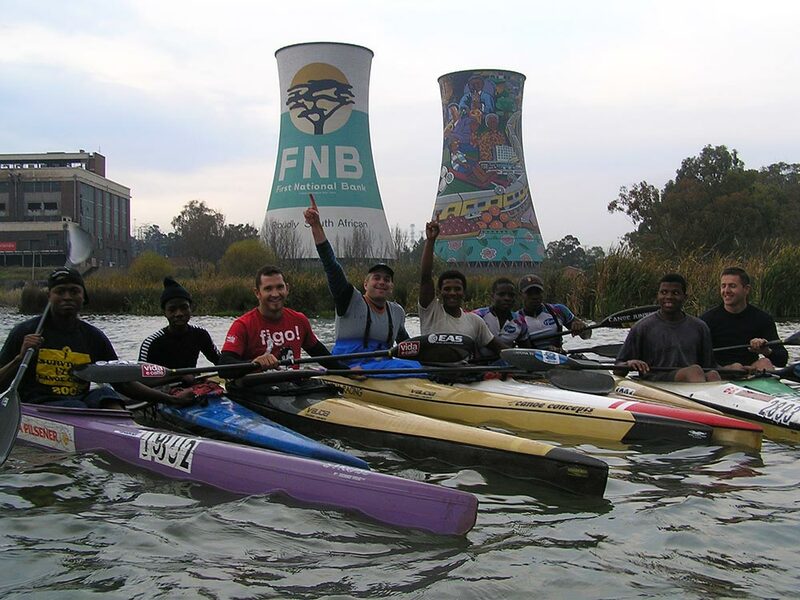 He founded the club in 2003 after noticing a serious absence of black paddlers in the sport, particularly in Gauteng. 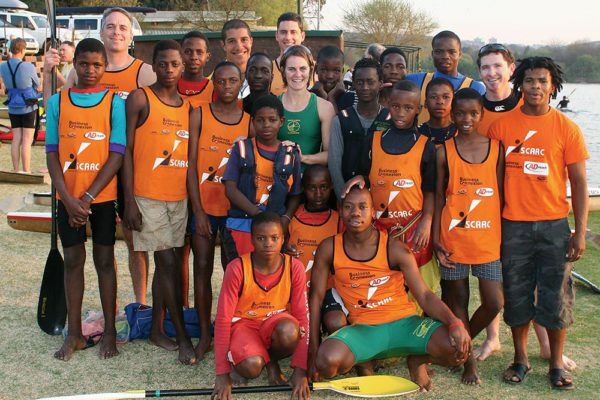 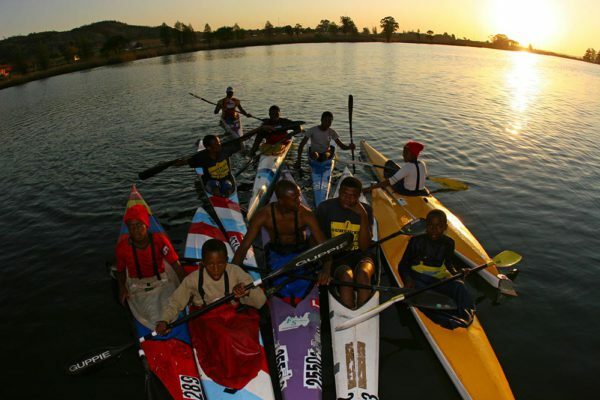 In an effort to give back to people who could really benefit from the sport in the same way he had, Fisher worked with the Emmarentia based Dabulamanzi Canoe Club to develop a similar club in Soweto. 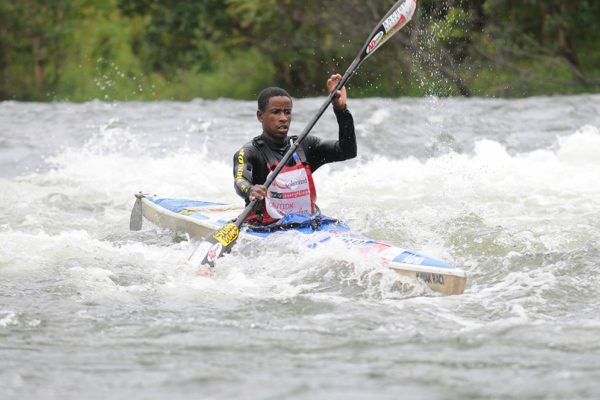 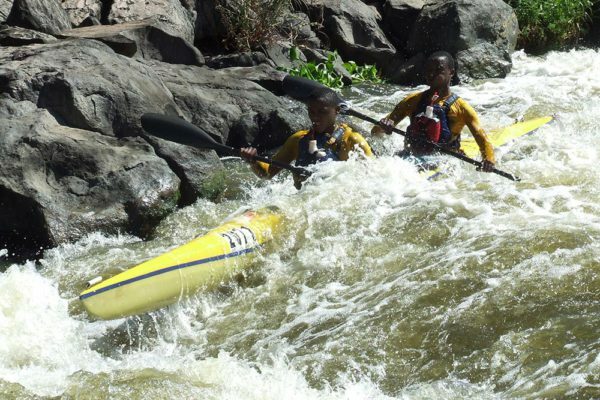 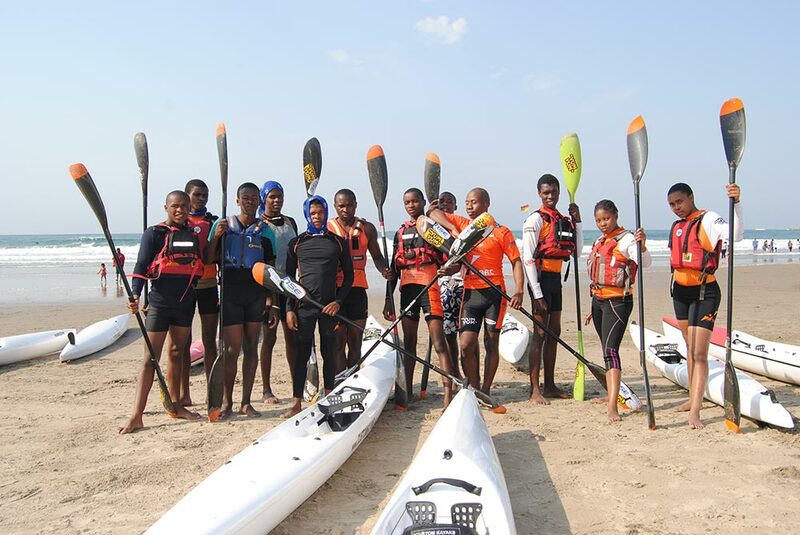 SCARC has produced some of the most exciting up and coming paddlers in the country; including Siseko Ntondini, who became the first black South African to receive a podium place at the Hansa Fish Canoe Marathon in 2015. 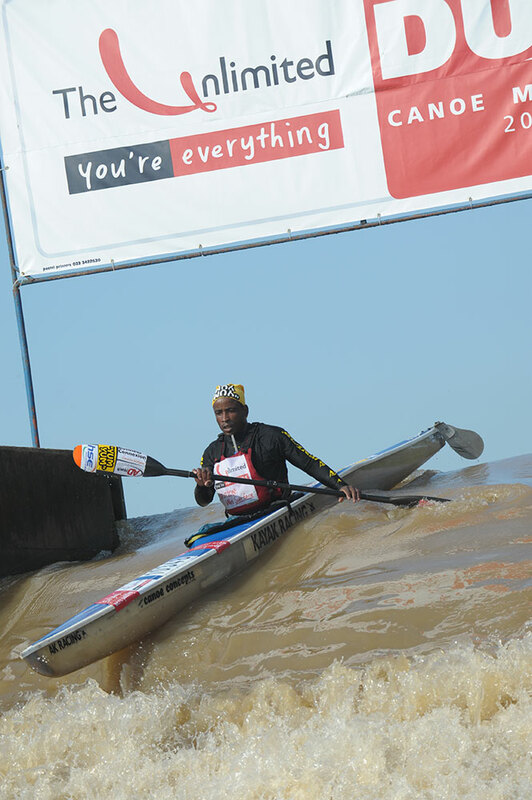 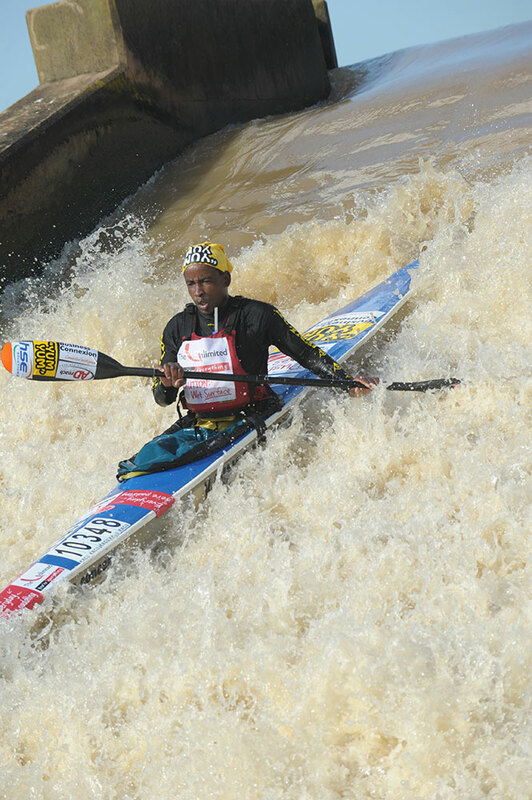 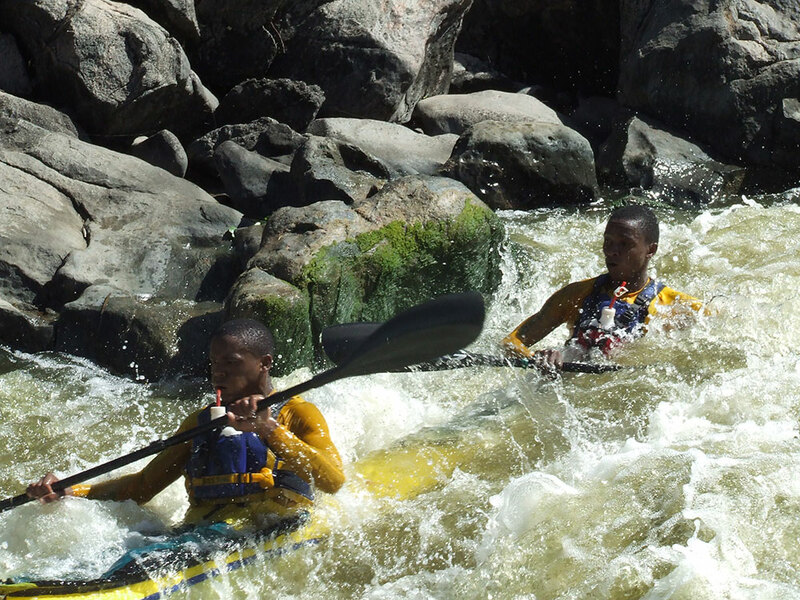 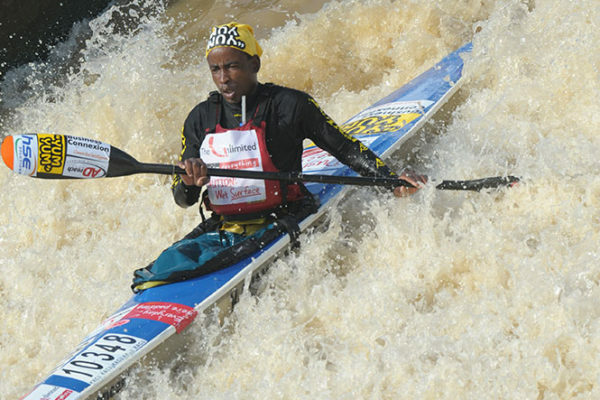 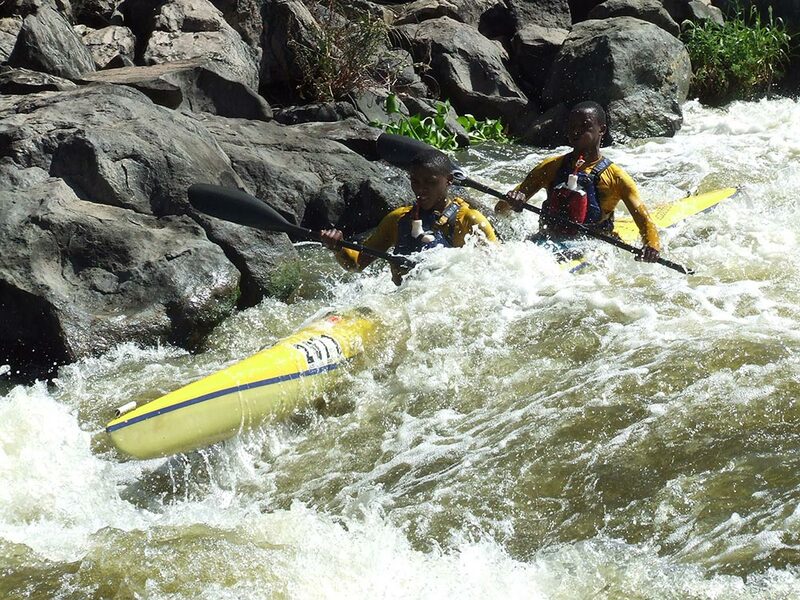 Ntondini, and several other SCARC paddlers, have since gone on to win a number of gold medals at the Dusi Canoe Marathon; considered one of the world’s toughest river races.  Career placement within ADreach and other businesses. 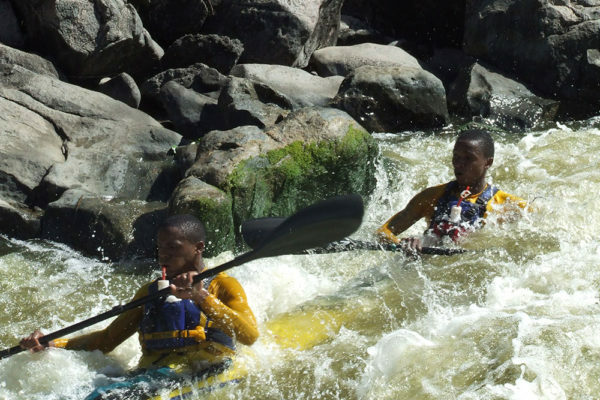 A special documentary launching on Supersport this week, entitled Going Beyond The River, showcases the transformation of canoeing in South Africa and tells the true story behind the upcoming feature film Beyond The River. 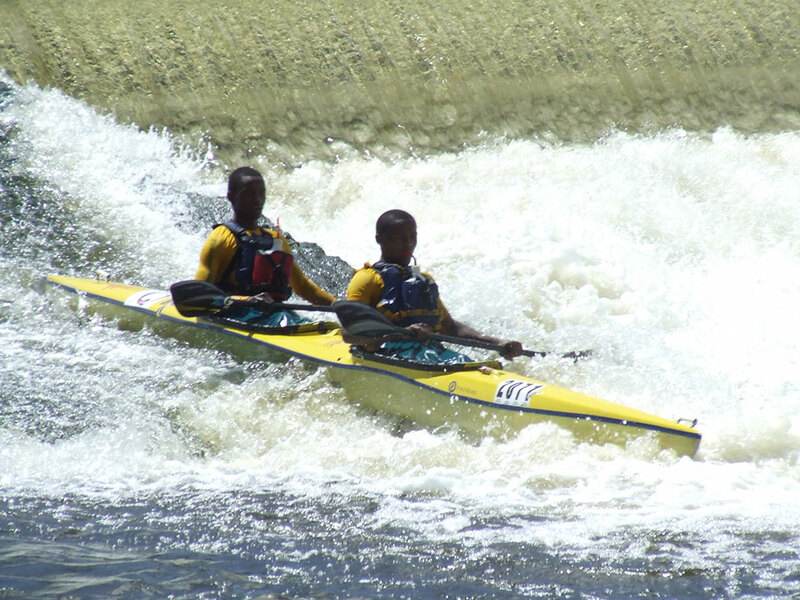 April sees the publication of Piers Cruickshanks’s Confluence – Beyond the River with Siseko Ntondini, telling the story of two men from different backgrounds who formed an unlikely partnership. 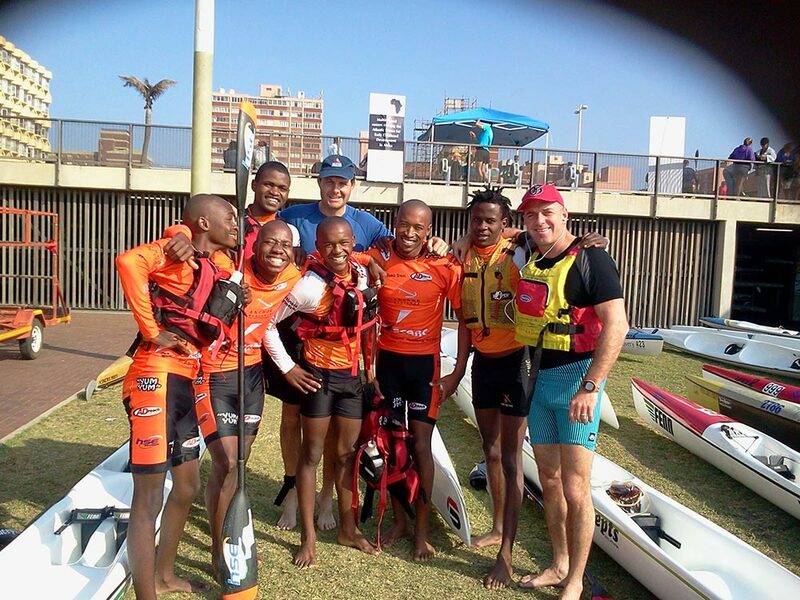 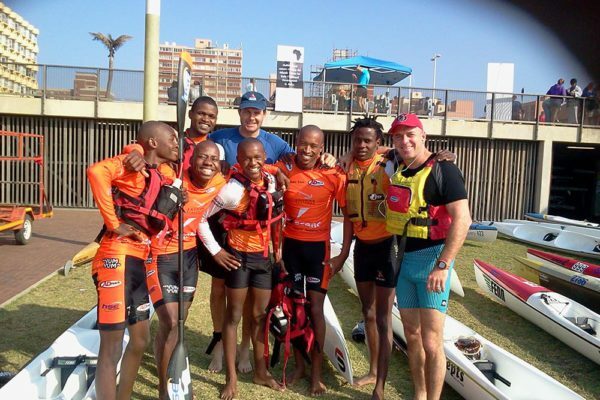 During one of the toughest FNB Dusi Canoe Marathon races held between Pietermaritzburg and Durban over the past weekend, members of the Soweto Canoe and Recreation Club (SCARC) yet again proved their resilience by convincingly securing three spots in the top 20. Most pundits would look to Andy Birkett and Lance Kime or Hank McGregor and Jasper Mocké as the teams to beat in this year’s FNB Dusi Canoe Marathon. 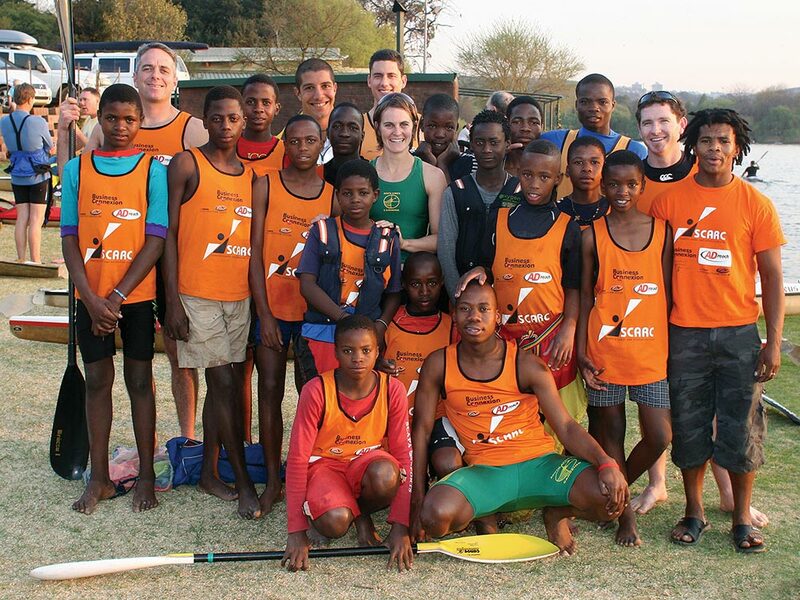 ADreach and the First Rand Group hosted a Youth Development Camp at the Dabulamanzi Canoe Club at Emmarentia Dam. 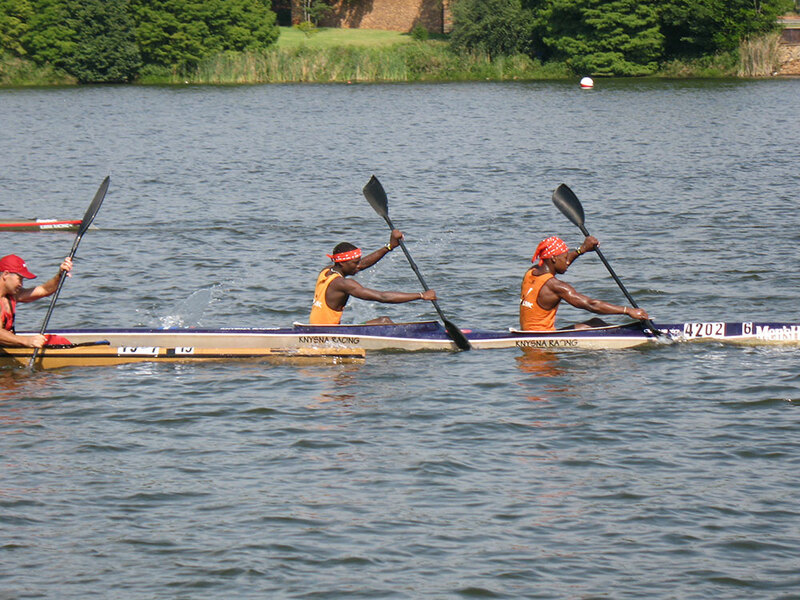 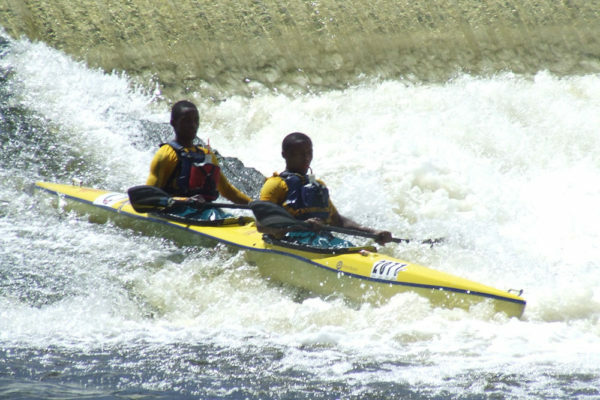 The Dabulamanzi Canoe Club based at Emmarentia Dam, hosted the Euro Steel Crocodile River race on 16 and 17 January, that took place from the Heron Bridge Farm through the Lanseria area on the Jukskei River. 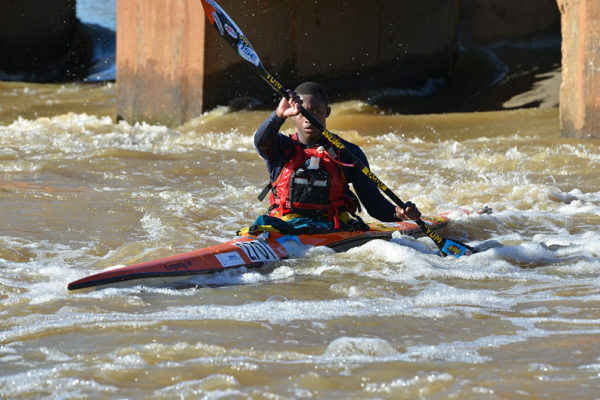 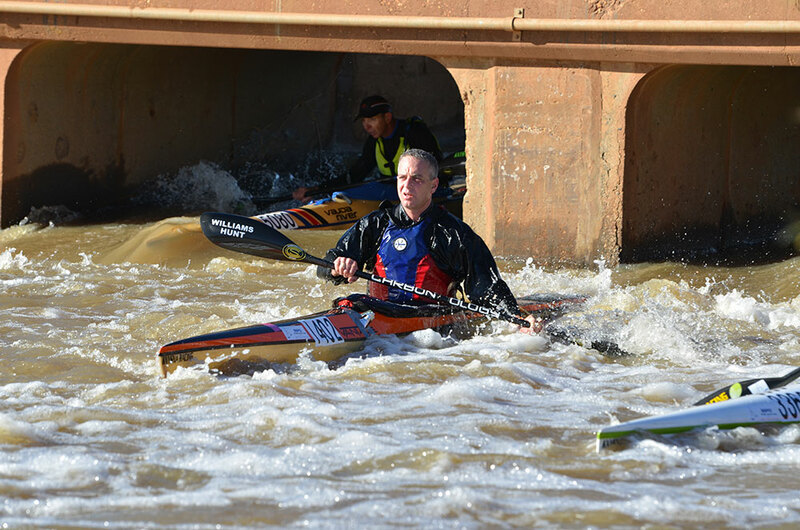 Greg Louw has written his name into the Hansa Fish River Canoe Marathon record books by becoming the first Eastern Cape paddler in 17 years to win the event that doubled as the 2015 South African K2 Championships. 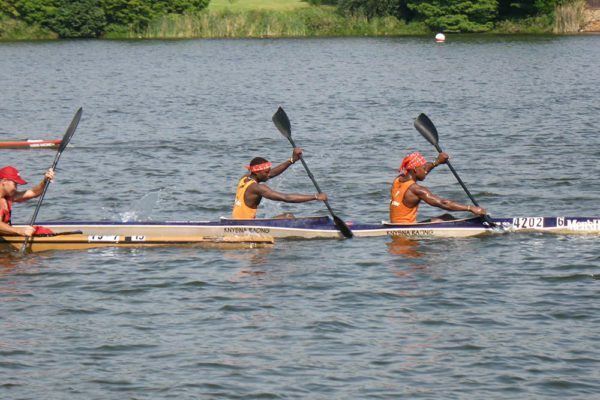 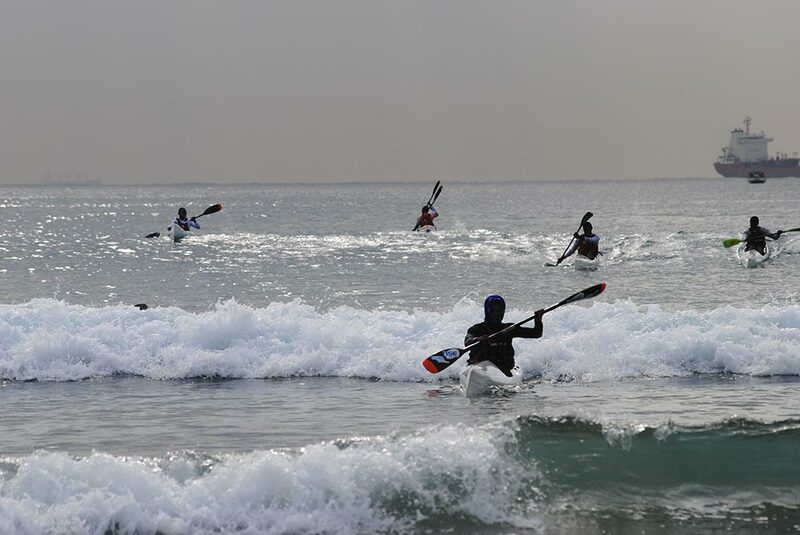 The 64th edition of the globally renowned three day, 120km long paddling and running adventure from Pietermaritzburg to Durban gets underway on Thursday amidst an atmosphere of remembrance, history and excitement. 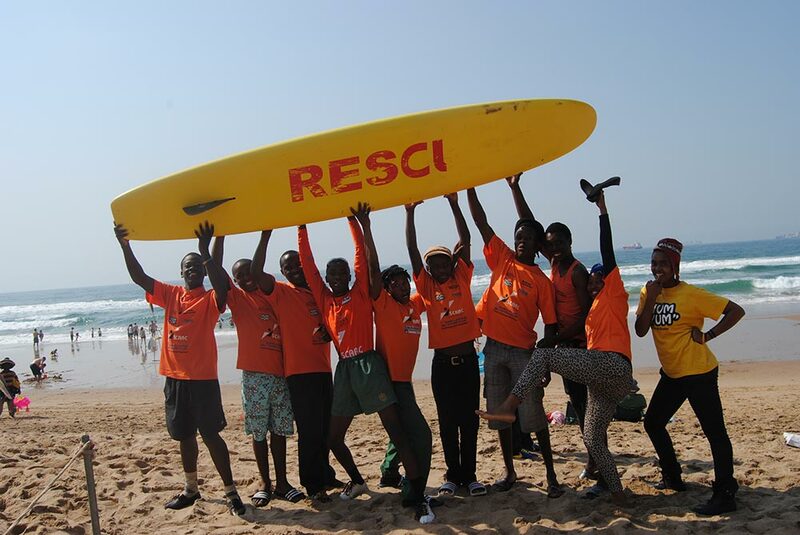 SCARC is a registered NGO that is not funded by government and is completely self-reliant and survives solely on donations from businesses and the public. 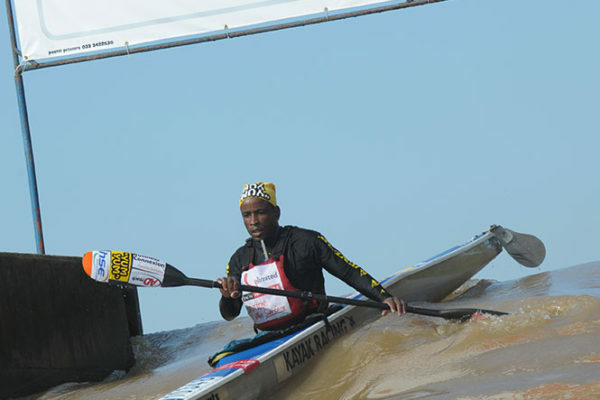 If you wish to contribute financially, kindly fill in the contact form. 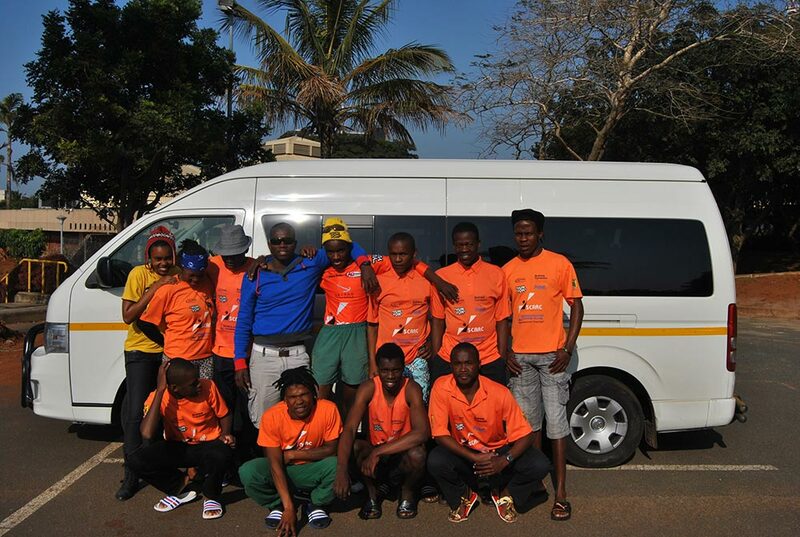  We have been very lucky to have the support from a few dedicated sponsors. 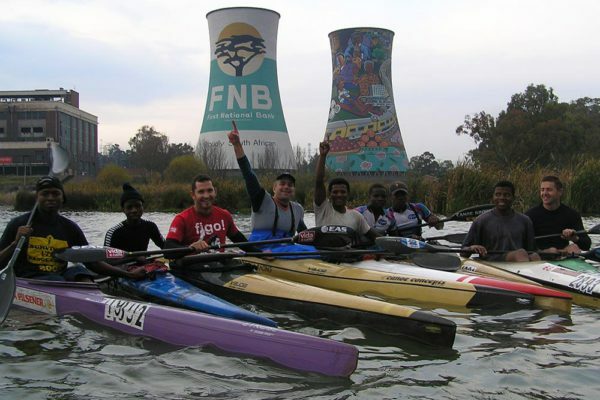 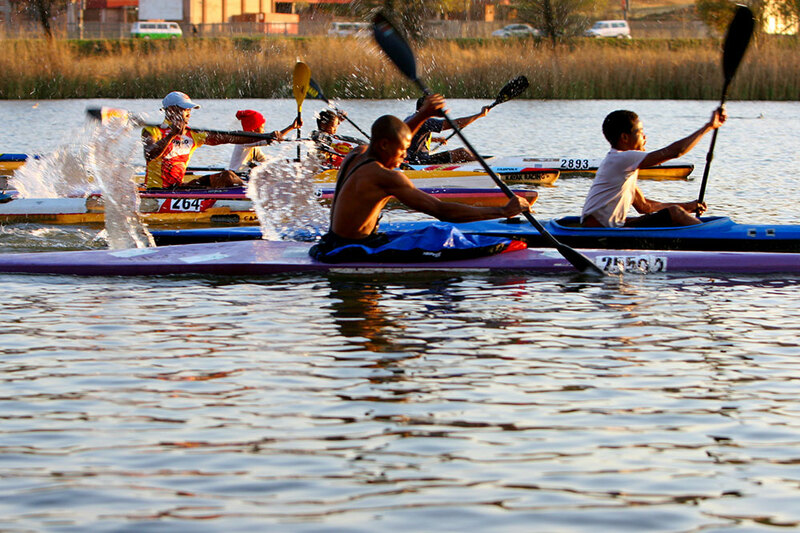 SCARC is based at Power Park in Soweto, with paddlers practicing on the Orlando Dam, as well as at the Dabulamanzi Club in Emmarentia.